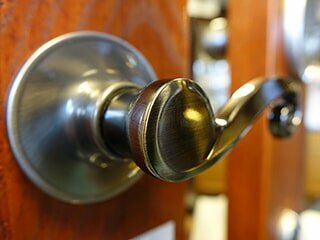 every door in your home or business! Our installers are factory trained and our trucks and parts department are fully stocked. 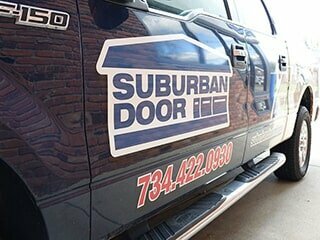 We are one of the largest parts dealers in Southeast Michigan for garage and entry door parts and accessories. 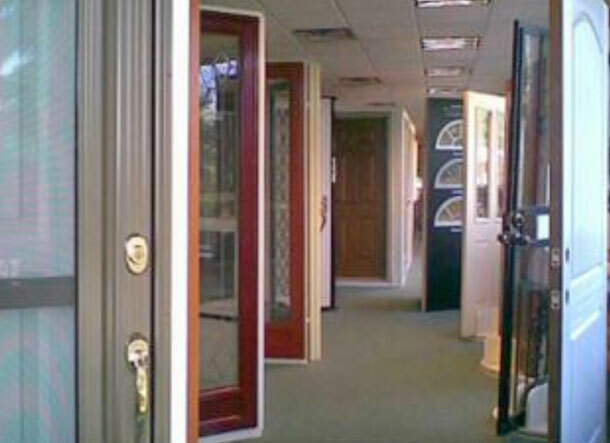 We supply, install & service doors in your home or business! Great company! My family has used them for all our garage door needs for over 20 years. They are always friendly, reliable, and honest. They stick to their word and actually stand behind their work. Wonderful customer service! Called on a Saturday and out on Monday. They explained everything and made me feel confident about my decision to call them. Fair price and great service. I would like to thank you for your excellent service and installation. 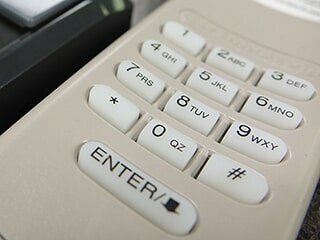 Your repairman and office staff were very helpful and pleasant. It has been nice doing business with your firm. P.S. I recommend you to all my friends.